Four their Fig Leaf Collection, they waned fresh fig leaves, sweet fig nectar, and rich fig wood to embody the aromatic scent od natural figs, a favorite culinary ingredient of Brent and Josh. 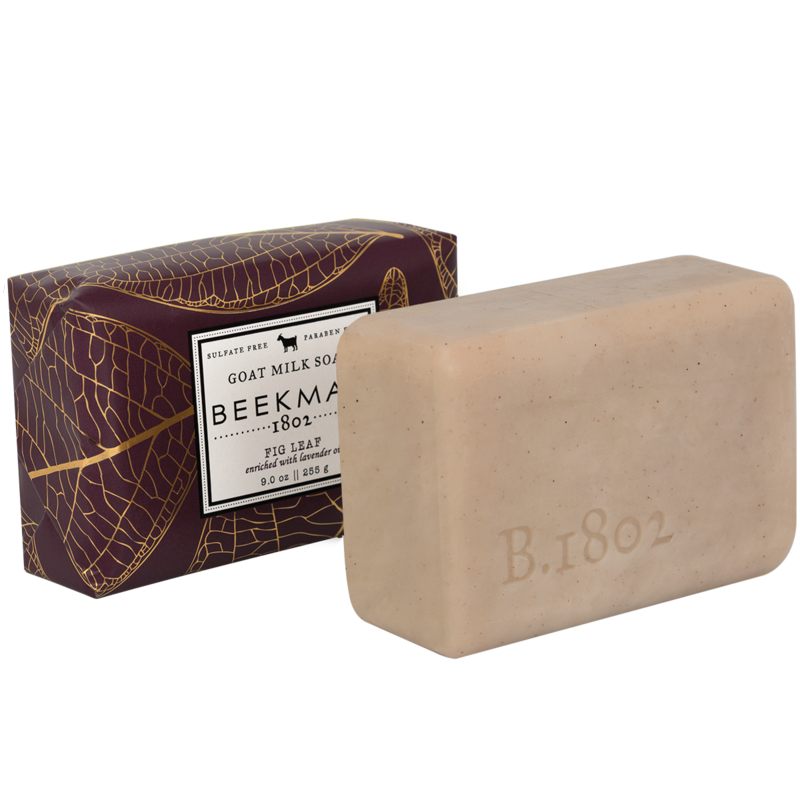 Scented with notes of fresh fig leaves, sweet fig nectar, & rich fog wood. Key Ingredients: Lavender, Shea Butter, Jojoba Seed.